This post is sponsored by Amara. 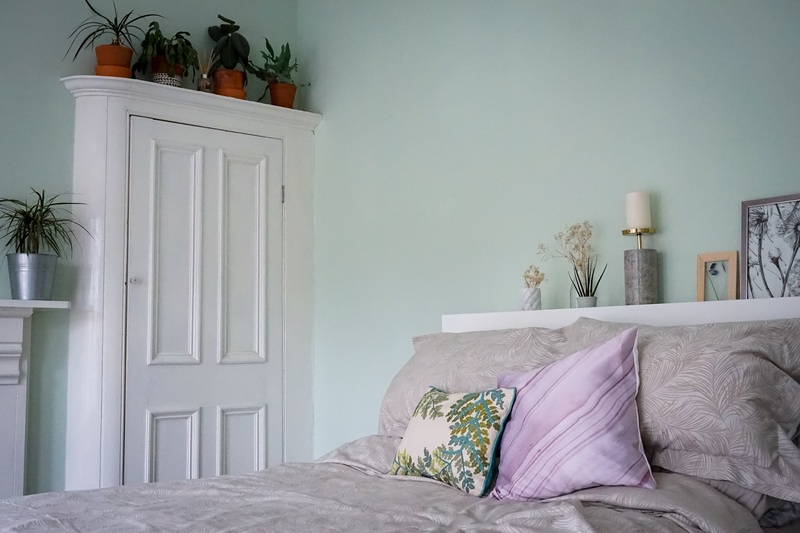 One glance at my blog or Instagram grid and it's pretty obvious that I am all about botanicals when it comes to styling my home. 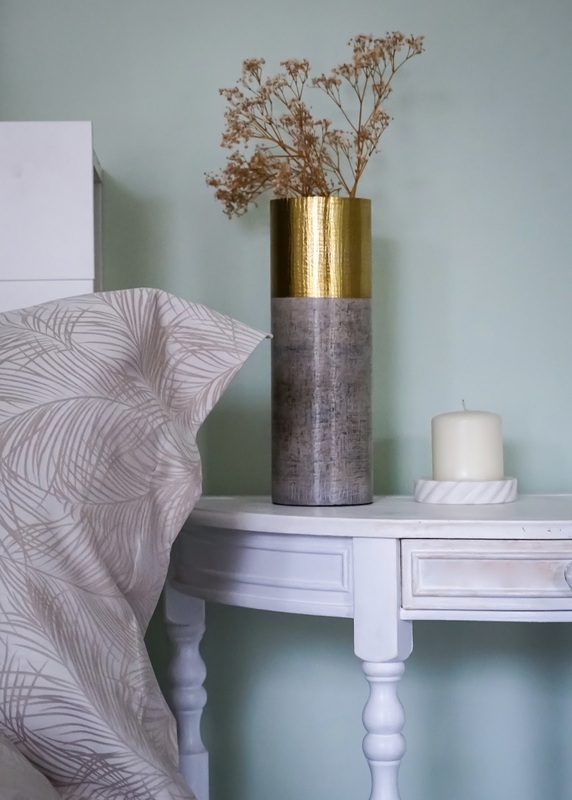 There's a lot of green and house plants or dried flowers grace every available surface so the new Greenhouse range from A By Amara is me down to a capital T. Conjure up all the words you'd associate with a greenhouse - fresh, calming, elegant - and that's exactly what this range is all about and, coincidentally, exactly how I want my house to feel. 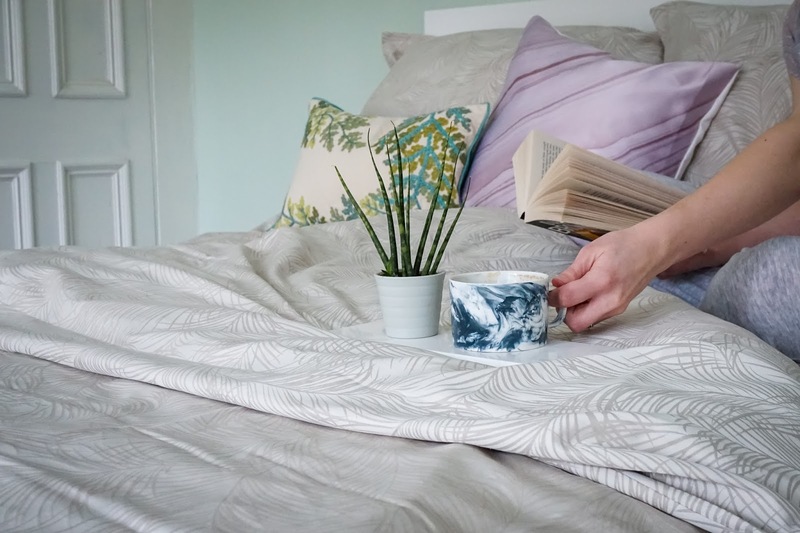 Because our house renovation has been such a huge project, a lot of focus has gone into the decoration so far, but it finally feels like we're at the stage where we can properly consider finishing touches and what better time to refresh your home than spring? (Or almost spring anyway, buck up your ideas please British weather). I'm super excited to announce that I've been given my own Home Inspiration page on the Amara website where you can see heaps more photos of my home and how I've styled the Greenhouse range so I'd love it if you checked that out here and let me know if it gives you some inspo! 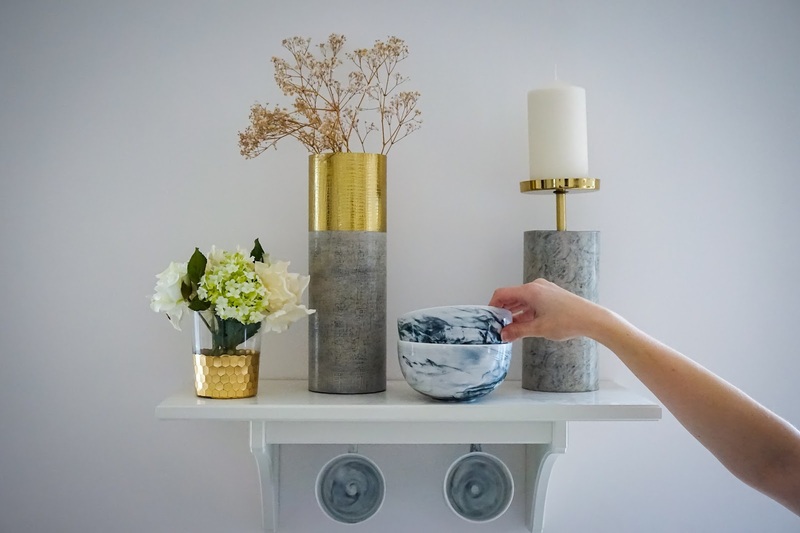 You can also have a nosy at how some other bloggers have styled the range in their homes too. I had so much fun shooting these images and it really made me think outside of the box in terms of styling and how to create gorgeous botanical displays that really do the products justice rather than just plonking things in an available space. 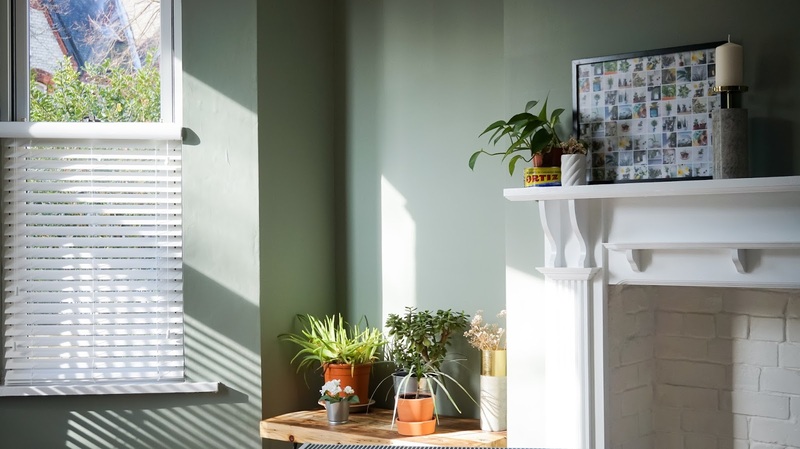 There's nothing like moving a plant a centimetre at a time or adding some gypsophila to a toothbrush holder to make the composition of a photo better to really make you think about how you could make things look better in your home every day. 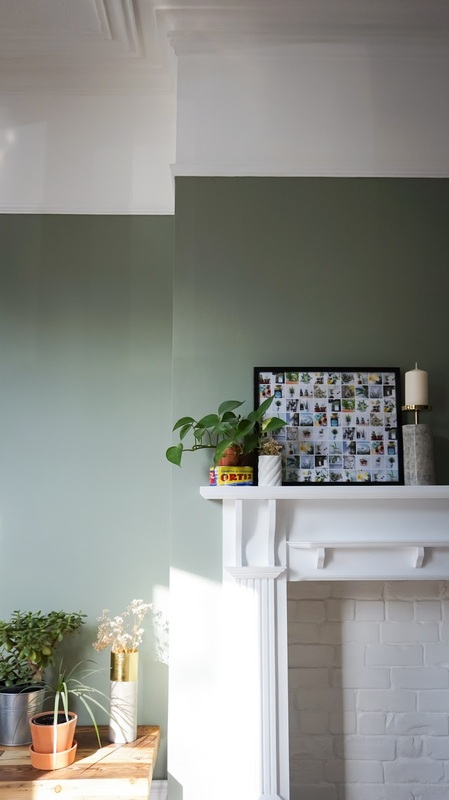 If we think about how to make our space look best for the sake of an Instagram photo, why would we not apply this mindset to how it looks usually? So I'm going to take you through how I styled the new range and talk about what I learnt about putting botanical displays together along the way. What I discovered when taking the bathroom pictures is that I like a pop of greenery pretty much everywhere and I like it to impose on the rest of the space. 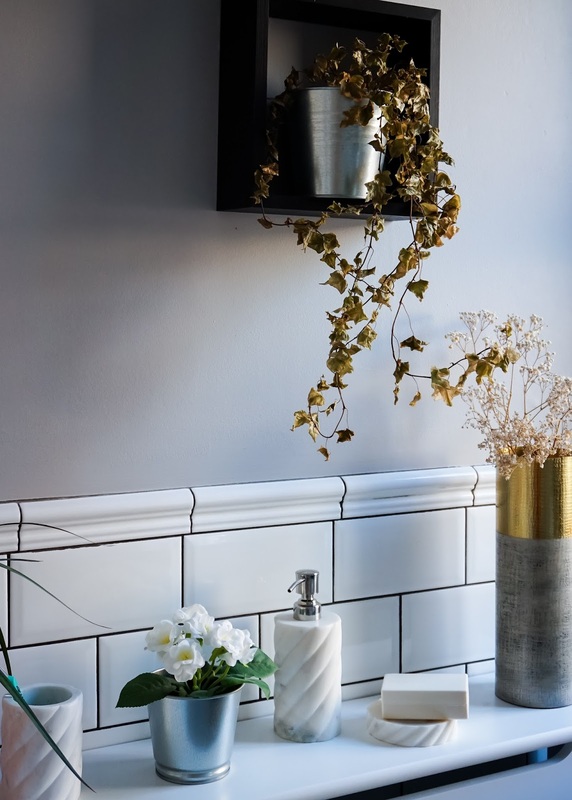 I don't necessarily want big gaps between everything - I want plants overlapping everyday necessities like my hand towel, I want plants hanging down above my soap and I want gypsophila everywhere, even in my toothbrush holder. 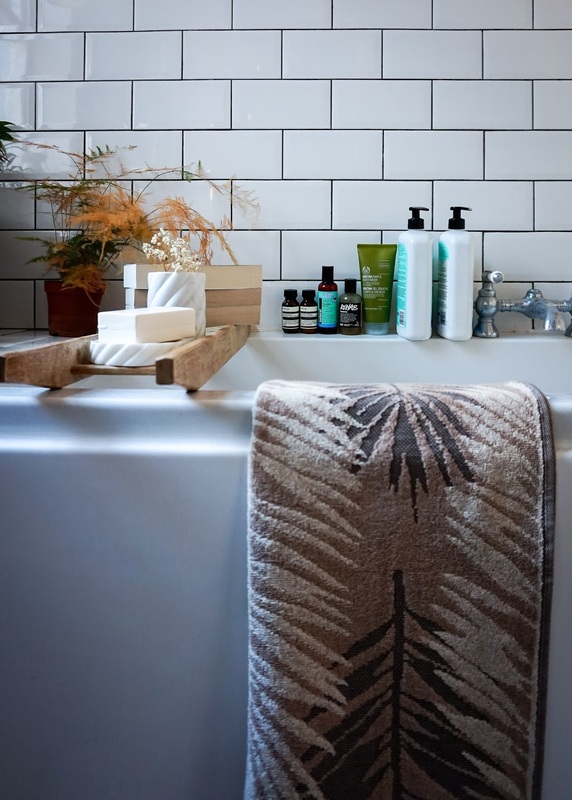 I also learnt that what I'll call 'purposeful clutter' can actually look pretty good - the shower products lined up on the bath side for example, which look aesthetically pleasing simply because they're 'arranged' rather than haphazard. In essence, things don't have to be neat to look good - I suppose this is the equivalent of your hair looking purposefully 'effortless'. 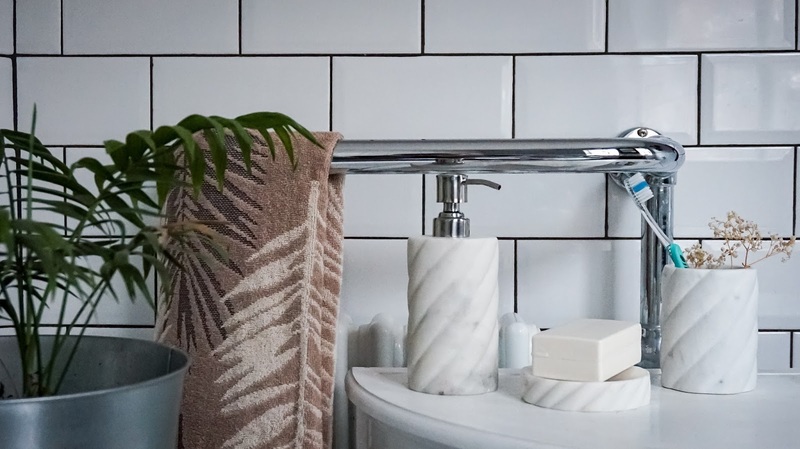 Styling for my bedroom showed me how versatile certain items can be - I absolutely adored the marble toothbrush holder and soap dish in the bathroom so why can't I use them in my bedroom and just turn them into something different? Here I used the toothbrush holder as a little vase and the soap dish as a candle holder. Displaying things over two levels made the room instantly look better too because it just adds a little something and again makes everything look a little more purposeful rather than displaying it all on the one shelf. I also didn't originally include the pink cushion in this set up because I thought it didn't go, but adding it in showed me how a pop of a different colour can really add a bit of interest into a room without being too much. 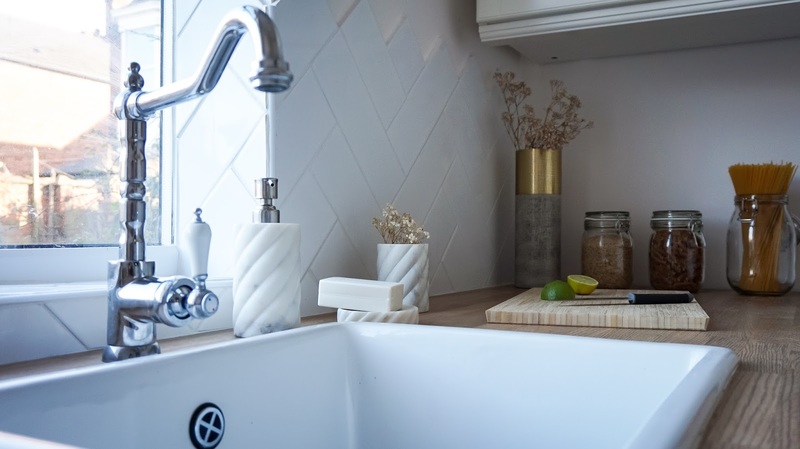 I brought the marble bathroom accessories downstairs to style in the kitchen too (do you think I maybe quite like them?!) so just because something is in the bathroom section doesn't necessarily mean it has to stay in your bathroom! My favourite display I put together was the one on this shelf in the kitchen - I think the mix of decorative elements like the vases with practical things like the bowls and cups made it stand out for me. Don't be afraid to display things together that might not always be there...even when the cups and bowls are in use the display will still hold its own and at the same time you've got easy to grab utensils when you need them. There is no such thing as too many plants and taking these shots in our living room that's waiting to be furnished made me realise that I'm going to want a LOT of plants in there (sorry Nick). The green goes so well with the vase and candle holder so I think the living room will be their permanent home, they also add a nice juxtaposition to a plant display. We're planning on adding shelves into the pictured alcove where I suppose normal people would display books and DVDs, but where I will display plants and candle holders! 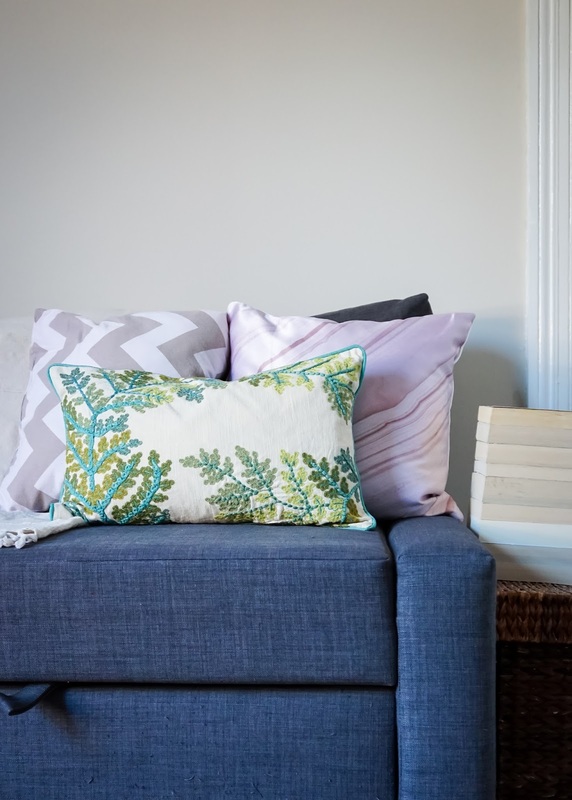 How do you decide how to style things in your home? What beautiful homewear items and such gorgeous pictures too! This is amazing! You have such a beautiful home and I love the vase. Ooh, I'm developing quite the soft spot for your lifestyle and interior photography, Amy! 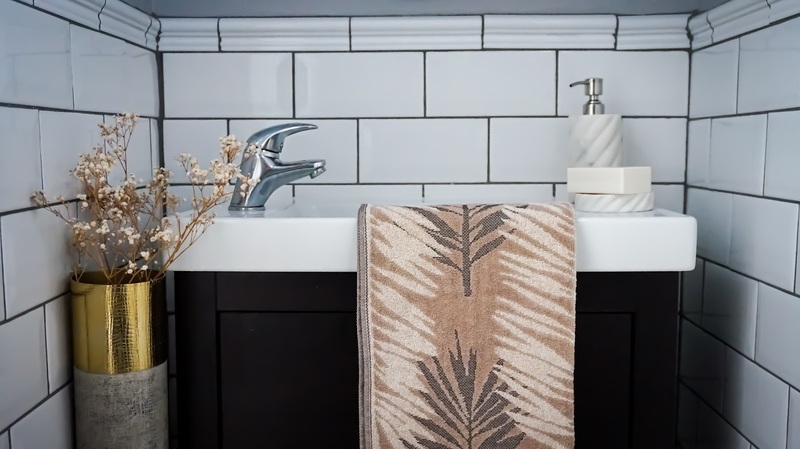 I adore botanical elements brought into the home - especially bathrooms! Such lovely photos! Gave me some serious interior inspiration. In love with the marble touches and greenery, they go so well together.